ANU has released " A Vision for Teaching and Learning at The Australian National University" prepared by consultant Diane Joseph (2017). This recommends consulting the University community on a Teaching and Learning Strategy. Teaching development and building programs were two areas to be explored. "Our students are future ready, capable of solving problems not yet imagined to improve their lives, the lives of others and their communities." High quality teaching and learning is underpinned by the ANU values"
8.1 Identify requirements for potential building programs to enable the Vision for Teaching and Learning ..."
Teaching effectiveness can be increased by designing courses and programs using project design techniques. First consult the prospective employers as to what skills and knowledge graduates will require. Then translate those requirements into learning objectives. Design assessment to test for those objectives. Lastly provide educational materials and learning activities to prepare students for the assessment tasks. The time of the staff and students need to be carefully budgeted to achieve the required assessment results. An example of this top-down design is the course "ICT Sustainability", offered as COMP7310 by ANU and COMP635 by Athabasca University, Canada. This is designed around the Skills Framework for the Information Age (SFIA), used for international accreditation of computer professionals. The SFIA skills are mapped to learning objectives in the course, with major assignments for each objective. There are small weekly exercises to help students build the skills and knowledge needed for the assignments. The time needed for students to undertake readings, videos, quizzes and discussion activities where estimated for ICT Sustainability and budgeted to fit in the available study time. This included an estimate of the words in readings multiplied by the average reading time of a graduate student (from published research). The time needed for the instructor to run the course and conduct assessment was also budgeted. In this course lectures are not used and the weekly work is by automated quizzes and peer assessment, to free up the teacher's time to help students. Student engagement can be increased by providing real-world problems for students to solve and authentic assessment (not end of term examinations). Every task we ask students to undertake can be mapped to the problem solving exercises they will have to undertake. To keep students on task, learning skills and knowledge for this challenge, they can be given frequent small assessment tasks with rapid feedback. The students in ANU TechLauncher have to work in teams building an engineering or software solution for a real client. Students are evaluated on their teamwork and problem solving by their peers, the tutors and the client. Students also have the option of working on a start-up in the Innovation ACT competition. This approach has been utilized at other universities, such as UBC Electrical and Computer Engineering, with their "New Venture Design" course (APSC 486). Those teaching at university need to know how to teach. However, university academics are reluctant to enroll in conventional classroom based training courses. The same approaches used to improve student engagement can be applied to staff: providing real-world problems to solve in the workplace, with authentic assessment. Education for staff can be conducted using the techniques the institution aims to use for students. In particular learning should be primarily on-line, supplemented with blended and flipped classes in flat floor classrooms. Group activities, capstone projects and e-portfolios should be used for learning and assessment. There should be a minimum of lectures and no paper based examinations. Short courses and online tips can be provided (ACU have some good ones). However, as with school and vocational teachers, those teaching at universities would benefit from having formal qualifications in education. The aim should be to have junior teaching staff with an AQF Level 8 Graduate Certificate in education (or a Certificate IV in training for those who also teach in the VET sector), mid-level academics a Diploma of Education (or Graduate Diploma), and senior academics a Bachelor Degree or Masters Degree of Education (Coursework). Staff should also be encouraged to join learned societies, such as HEA and HERDSA, as a supplement to formal qualifications in education. Local workplaces should provide support and encouragement for staff to undertake study for educational qualifications. In particular staff need to do "Dog-Fooding": experience what it is like to be a university student in the modern environment, so they have an understanding of the pressures imposed on their students. Staff on education courses should be encouraged to undertake projects for their studies in the workplace and to immediately apply what they have learned in their teaching. It should be noted that academics who supervise research students are also engaged in education. The student to staff ratio is unrelated to the quality of learning. High quality education can be provided with large classes, if the learning is well designed by qualified educators using proven techniques. Providing realistic tasks for students to undertake in groups, with the use of peer feedback and assessment, supported by automated tools helps. Interactive group learning requires new classrooms. Tiered lectures theaters are unsuitable for interactive group activities. Large rooms with flat floors, and preferably with furniture on wheels, are required. These can be new built, or adoptions of existing buildings. An example of such a facility is the Auditorium at Fitzwilliam College Cambridge (UK). Electrically operated, retractable tiered searing allows rooms to be used for flat floor teaching and, and at the push of a button, convert to a lecture theater. This design is now being implemented for the ANU Kambri Development. However, the new teaching spaces will require staff to be trained in new teaching techniques, including the on-line elements which support the classroom experience. Also this may require some minor items of equipment. 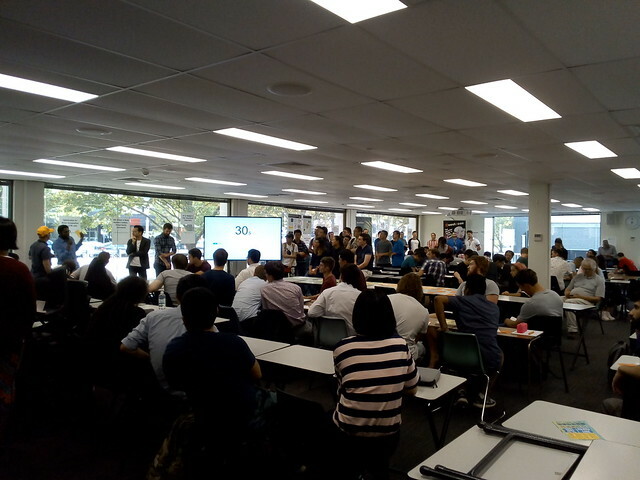 Experience with the existing temporary large flat floor classrooms at ANU shows that a room with 300 students working in groups is feasible, but requires good teaching team coordination. 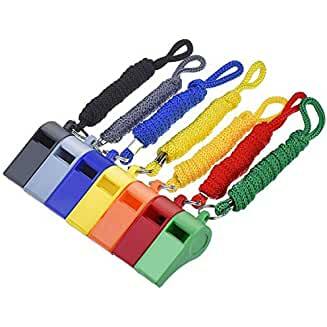 Some of the equipment can be low tech, such as a whistle to get student's attention when they were deep in discussion. The recently opened Foreign Affairs Diplomatic Academy shows that an exiting office building can be converted to attractive flexible flat floor classrooms. The Academy's impressive new premises have large rooms which can be divided for smaller classes. 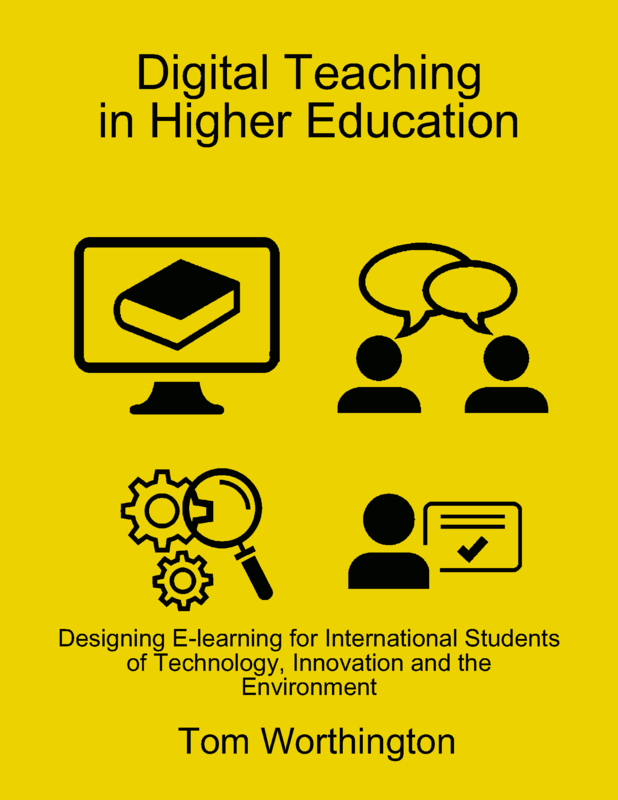 Digital Teaching In Higher Education (e-book), 2017. Educating the Future Workforce, Submission to the Senate Select Committee on the Future of Work and Workers, 2018. Education for Sustainable Development, Submission to the Senate Foreign Affairs, Defence and Trade Committee on the United Nations Sustainable Development Goals (SDG), March 2018. What Makes for a Good Student Experience?